In just one day, hackers stole a million USD worth of ether intended for the BeeToken ICO. Hackers used a phishing operation through emails to redirect the funds to their own addresses. BeeToken warned its investors about the emails on several occasions, stating that misrepresentation in emails and Telegram messages is how the attack is being pulled off. The hackers ask investors to send money directly to one of three eth addresses, promising bonuses. It is not yet known how the hackers obtained the email addresses of investors or how many were attacked. BeeToken also announced on Medium that they'll never send their Ethereum address in an email or in private messages, and that no bonuses will ever be applied or QR codes used. They also said that the first 24 hours of the token sale max out at 0.3 eth per contributor and that they aren't partnering up with Microsoft, contrary to what one of the phishing messages claims. They re-stated that there's only one proper address for receiving eth, and it can be found here. 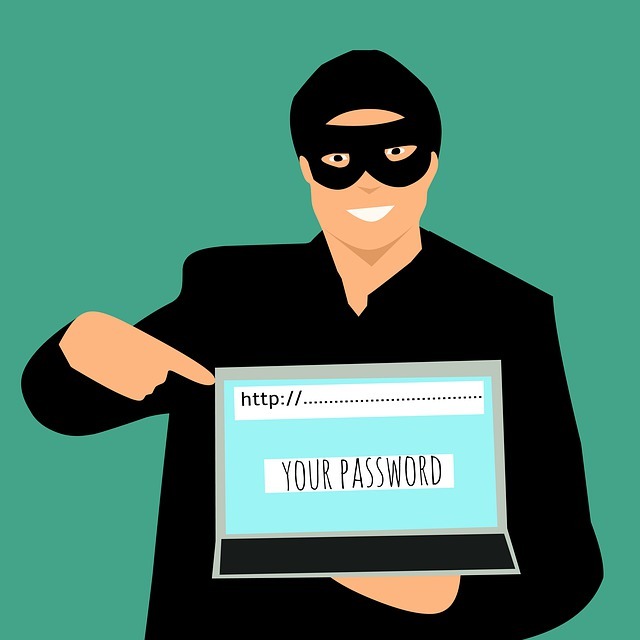 Some estimates say over 1.5 million USD are lost every month to phishing attacks. Read more about that here.